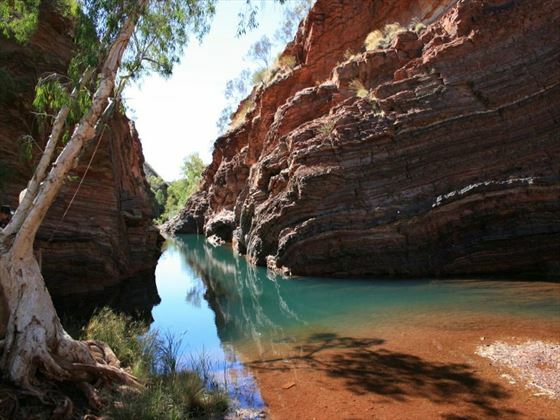 Why Visit Broome & The North West? 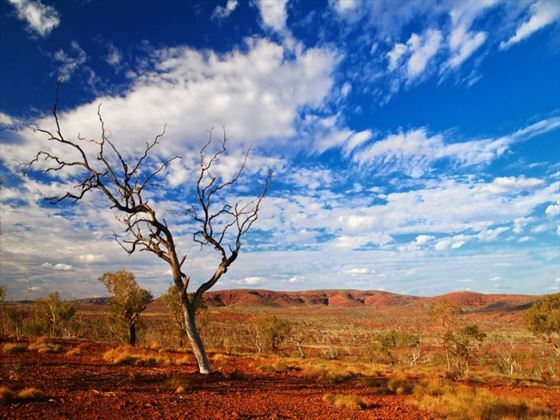 An extraordinary glimpse into the famed Australian outback, the North West region is truly an escape into the wilderness – a diverse landscape that spans billions of years. 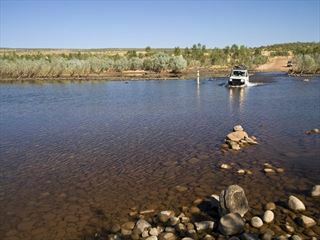 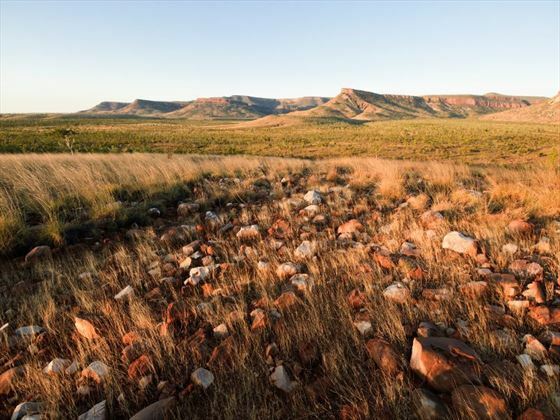 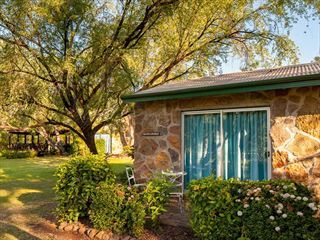 What is so unique about the North West region compared to other areas of this state is the landscape – it’s virtually unspoiled and gives you a true outback experience. 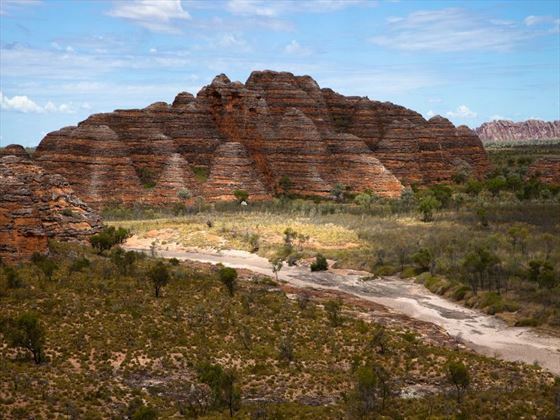 Indigenous experiences abound here, whether you choose to seek out art that has been on the planet for thousands of years or learning about the history of the area and the culture. 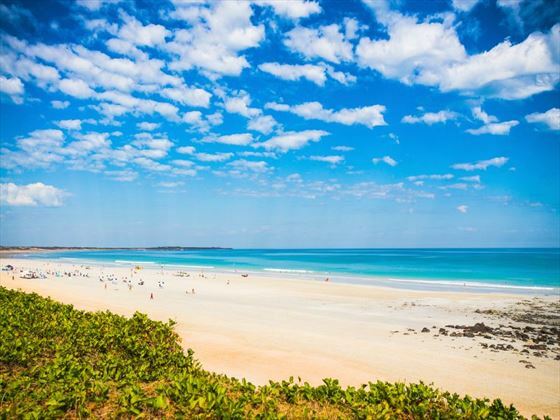 The seaside town of Broome is charming and also home to Cable Beach. 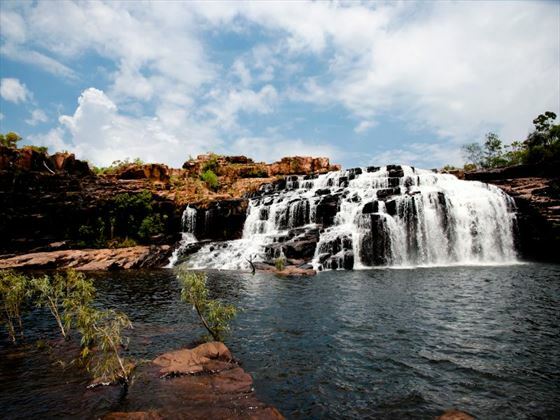 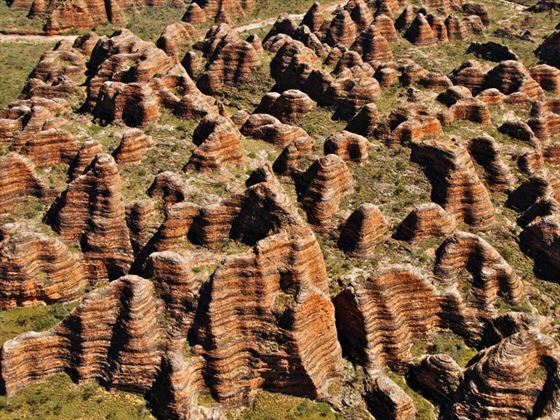 This region is split into two equally beautiful parts – the Kimberly region and the Pilbara region. 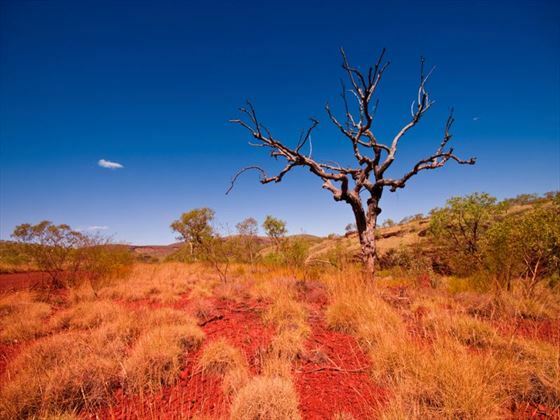 Both are fascinating, diverse and beautiful.